Authorities have said the deadly Boston-area car accident occurred around 6 p.m., when the Sweet Tomatoes Pizza restaurant was filled with customers. Witnesses say the car came crashing through the restaurant and went all the way to the kitchen, where it crashed into a pizza oven. After the car hit the oven, it then collapsed on top of the car. In total, two customers in the restaurant were killed in the deadly West Newton car crash, and seven others, including the driver, suffered varying degrees of injures and were all transported to local hospitals. One of the victims was a Newton firefighter. It is not yet clear if he was injured as customer at the pizza shop, or if he was injured while responding to the accident. A spokesperson from a local Boston area hospital has confirmed that the driver of the vehicle is in serious but stable condition, as is one male customer from the restaurant. Two female customers whose identities have not been released are listed as being in stable condition, as is the one employee of the restaurant who was injured in the deadly West Newton car accident. Police are not sure of the reason the car drove into the pizza place as of this time and have not stated that they believe alcohol was involved in the accident. They are working with the Massachusetts State Police accident reconstruction unit to conduct a full investigation into the cause of the deadly accident. The Newton mayor also responded to the accident and issued a statement about what he called a very tragic event. 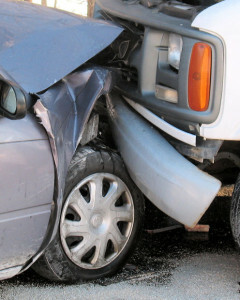 In cases of a fatal Boston area car accident, if it is necessary to file a lawsuit involving the car accident, the claim will be for wrongful death under a theory of negligence. The family will have to open an estate in the Suffolk County Family and Probate Court in the name of the victim, and then the personal representative, or executor if decedent had a will, can file a civil car accident lawsuit in the name of the estate. There are several different claims that may be filed, including claims for lost wages, pain and suffering, past medical expenses, funeral expenses, and other types of special damages. The surviving spouse may also be able to file a claim in his or her own name for what is known as loss of consortium. Lost wages may be a significant portion of the damages claimed, because the decedent is no longer living, and that is many of years of income that he or she would have earned and provided for his or her family. 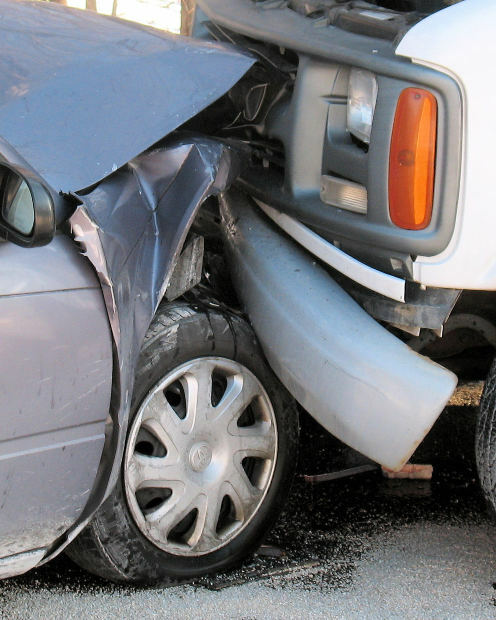 However, depending on the type of work performed by the decedent prior to the fatal accident, your attorney may need to use the assistance of a forensic accountant to prove these damages in court.